We have been rewiring and upgrading properties in the Manchester area in line with the BS7671 Standards for City West Works. We did kitchen and bathroom upgrades and rewires, full house rewires, periodic testing and installation of 100a DP switches. Works varied from property to property, and included changing consumer units, adding fans, replacing accessories and finding and rectifying faults on circuits. The works were delivered to a tight timeframe and within budget. We provided value by using locally sourced labour and adhering strictly to the program so that other trades were not affected by our works. 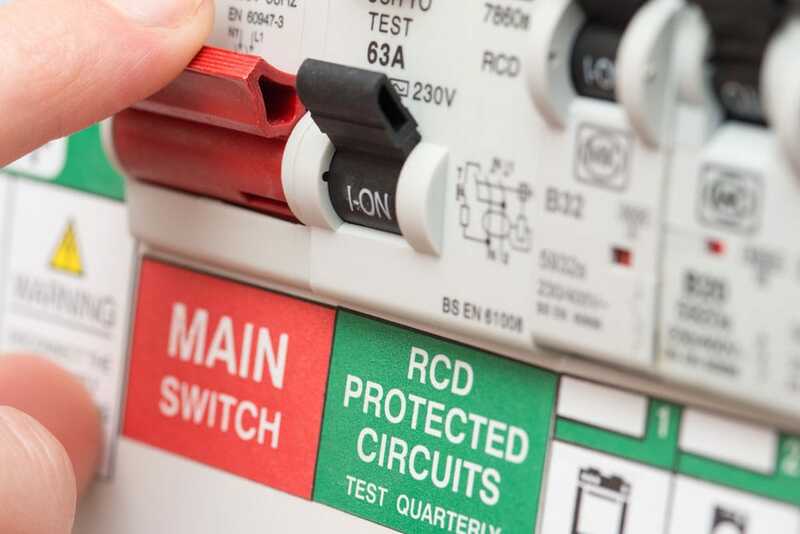 Before works commenced we ensured that the electricity meter was in credit, and fully operational, so that our operatives and other trades were not adversely affected by meter tampering, which had been a problem for the client previously. As the contract grew, our organizational and management procedures were recognized as being innovative and cost effective, and so we were tasked with organizing extra works within the properties, such as the joinery, tiling and plastering works. This meant the trades worked seamlessly as one unit, communication and information could flow freely between all operatives to lessen delays and improve efficiency.